Food is our passion, it’s an art form and this passion and fiery love is reflected in every creation Q6 will propose you. 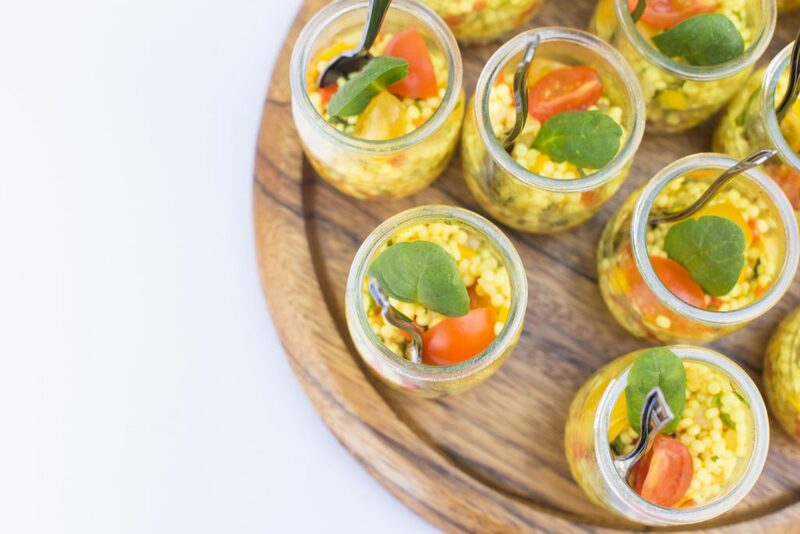 Our recipes and menus are completely bespoke and created using the best, most organic ingredients, creating one of the most fascinating gourmet journey for your guests, at home. 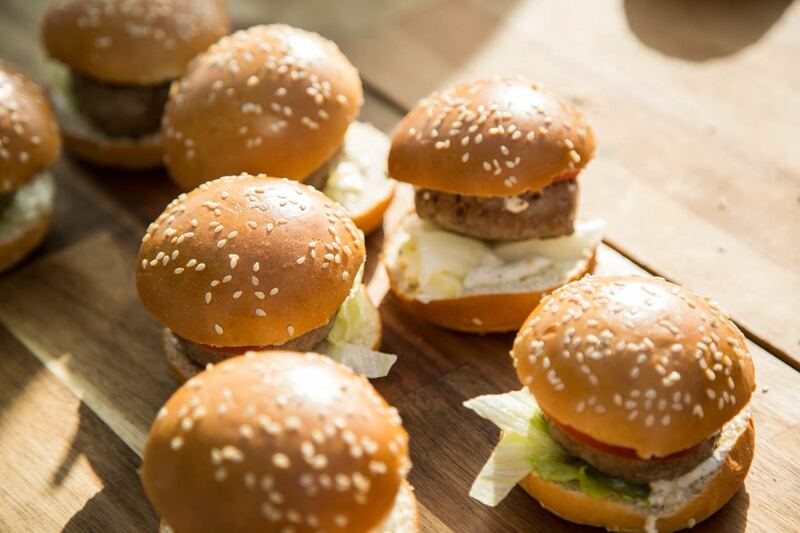 Choose from a simple delivery of your chosen corporate lunch catering or a fully staffed event featuring Q6 chefs, wait staff and equipment. We will create the perfect ambience for an uninterrupted and delicious meal. Ask about our custom menu options to suit your theme here. 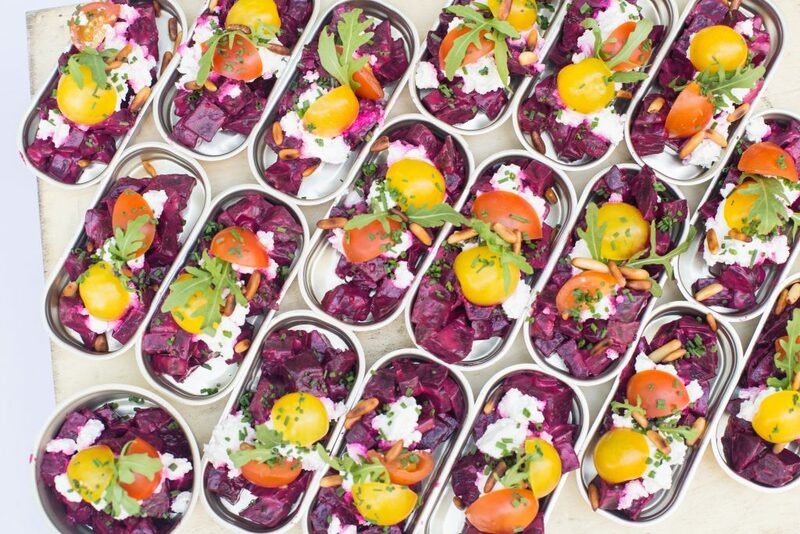 Our “Pack & Party” bespoke catering packages are an impressive way to bring the gourmet experience home. 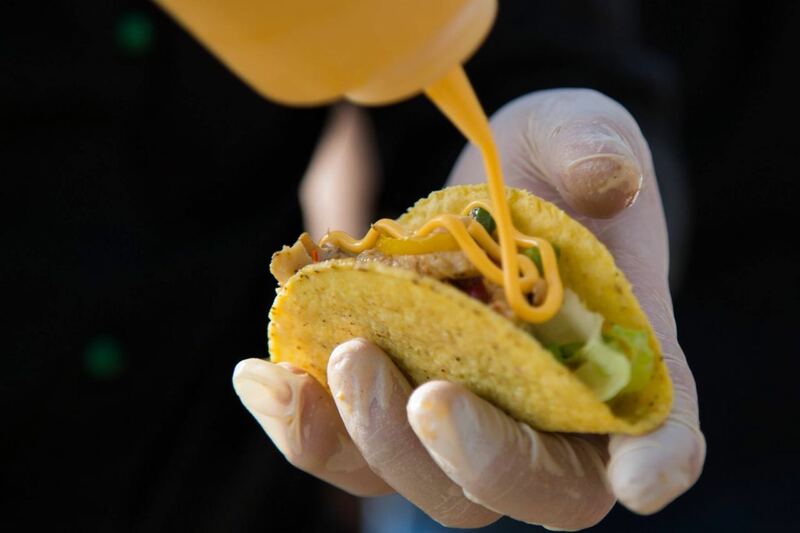 We unpack, we cook, you and your guests enjoy. 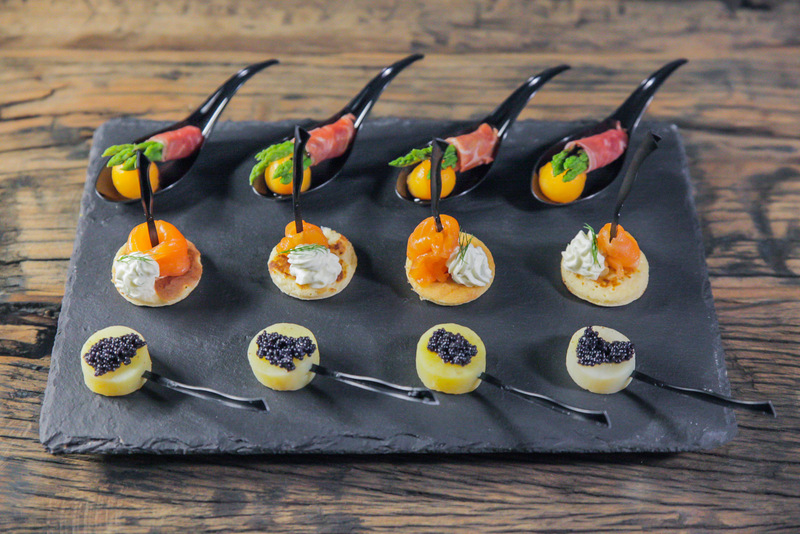 Our chefs employ culinary artistry to create gourmet platters sure to tantalize the palette of those who appreciate casual panache. 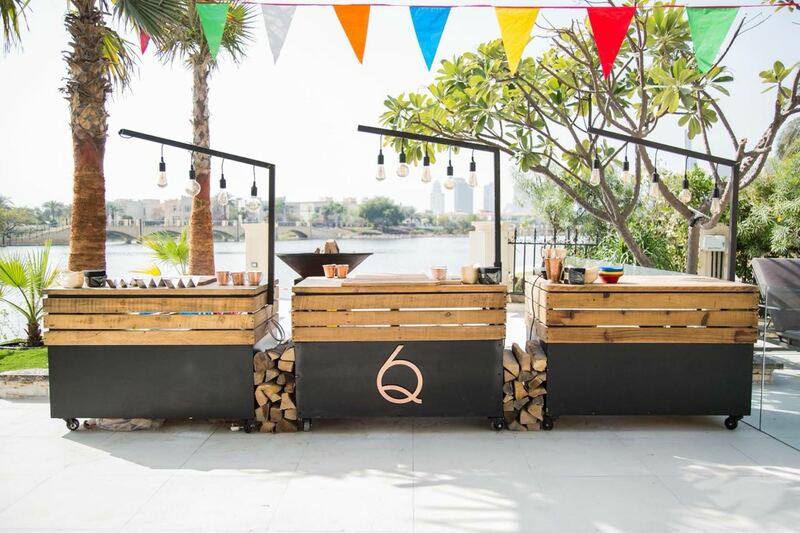 For casual or corporate gatherings, Q6 does it all. We offer a variety of cooking stations that are a visual delight as well. 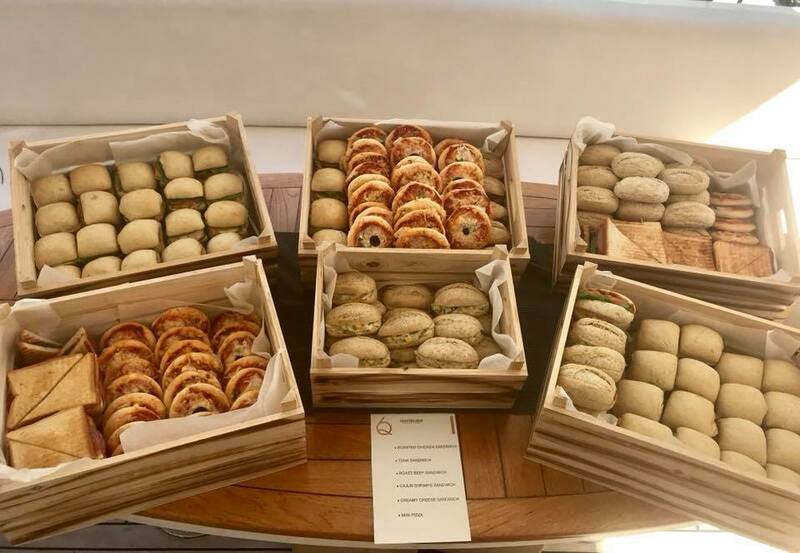 Ready to Go Gourmet Sandwiches & Patisseries. 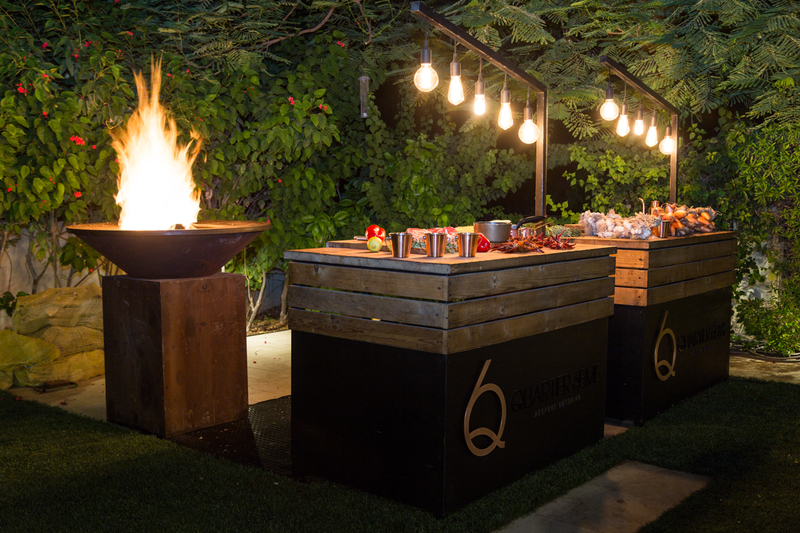 Quartier Sixième is a Dubai based catering company incorporating the world famous “Saint-Germain” fusion cuisine style. 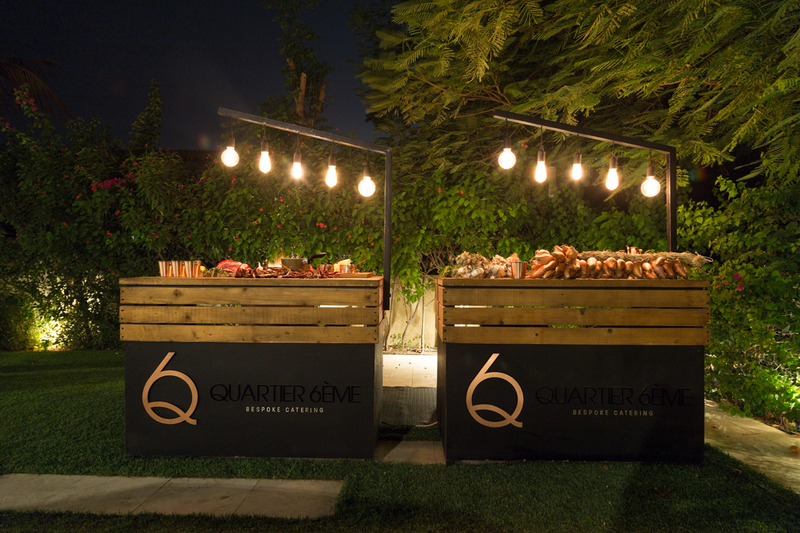 Q6 offers the finest “a la carte” dining gastro experience from the comfort of your own home. 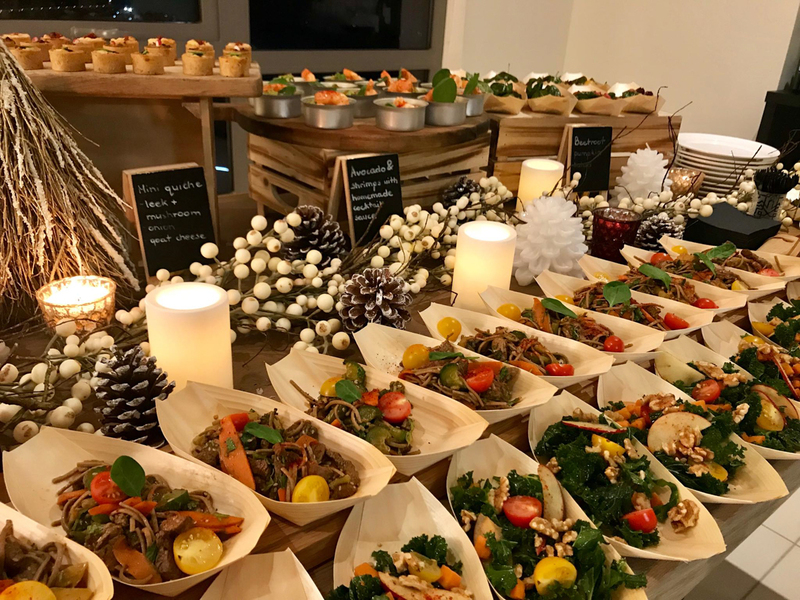 Our passionate gourmet connoisseurs provide you with superlative quality throughout our bespoke catering range of services. 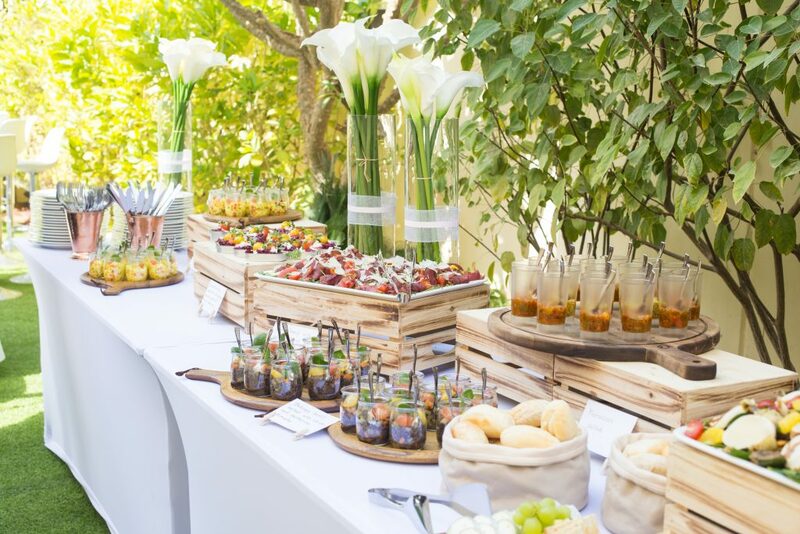 Your guests will be impressed with our trendy and elegant variety of exclusive dishes. 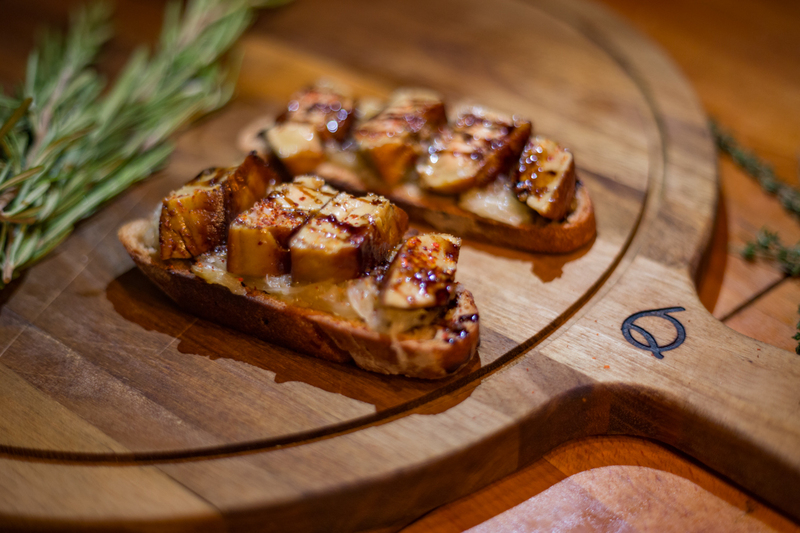 Our aim is to consistently deliver the very best gourmet dining experience direct to your home. 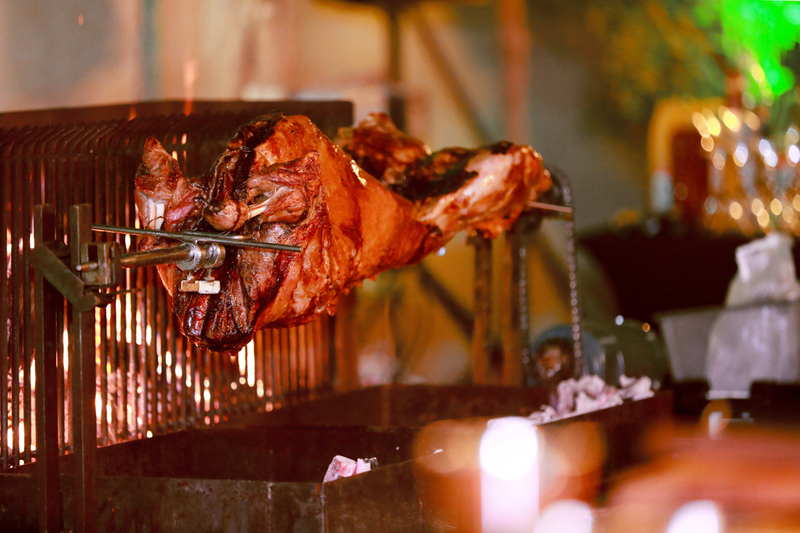 All you have to do is relax enjoy the bespoke gastronomic offerings.